Did Kandi and Todd find a way to get back in good graces with the Old Lady Gang? That was their plan on The Real Housewives of Atlanta Season 10 Episode 8 when it emerged that there was a whole lot of criticism being sent to the couple. 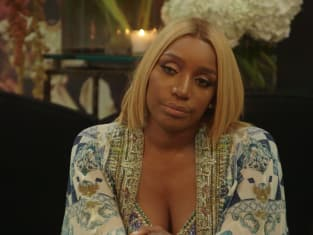 Meanwhile, Cynthia and Marlo tried to find a way to get NeNe and Porsha to become friends again after it emerged that they missed each other. Also, Kenya and Shereé found themselves working together to produce a PSA about domestic violence.